Living the dream in Jonesboro? Whether you’ve just arrived, are going to Arkansas State University or have been here for generations, it’s easy to get everything you need for your dream home at the Bed Bath & Beyond® store near you; you’ll find it on the southeastern side of the city at the intersection of Red Wolf Blvd. and E Highland Dr. 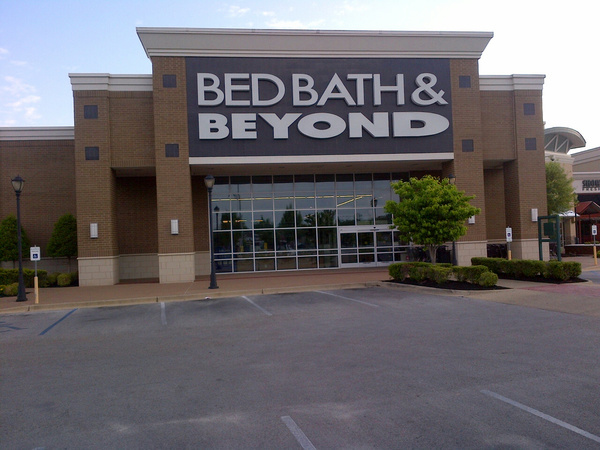 When you need practical storage solutions, kitchenware, dorm bedding or home décor ideas, get inspired and enjoy great values on all the brands you love at your local Bed Bath & Beyond® store located at 3000 East Highland Drive, Jonesboro, AR 72401; (870) 336-2600. Going to A-State? The college checklist is a good way to get twin XL sheets, tailgating supplies (go Red Wolves! ), basic housewares and dorm essentials; friendly and knowledgeable associates are ready to assist you with your selections during store hours. Getting married? Our experienced personal wedding consultants will help you create the perfect wedding registry.